Electoral Commission has said that it will wait for the Supreme Court before taking any decision on the primary elections of the All Progressives Congress in Zamfara State. The commission had withheld certificates of return of the state Governor-elect, Alhaji Mukhtar Shehu due to the judgment of the Court of Appeal in Sokoto. But the APC and the governor-elect, in a letter to the commission last week, said the Court of Appeal did not nullify their primary elections. 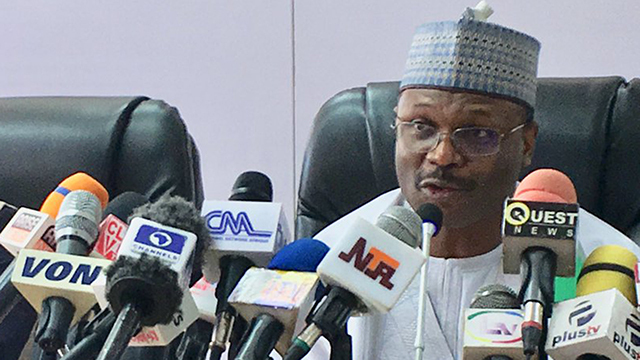 INEC’s National Commissioner and Chairman of its Information and Voter Education Committee, Festus Okoye, on Monday in Abuja, said the commission was law-abiding. He said, “The Independent National Electoral Commission is a law-abiding institution. It is the policy of the commission to obey court orders and court decisions. 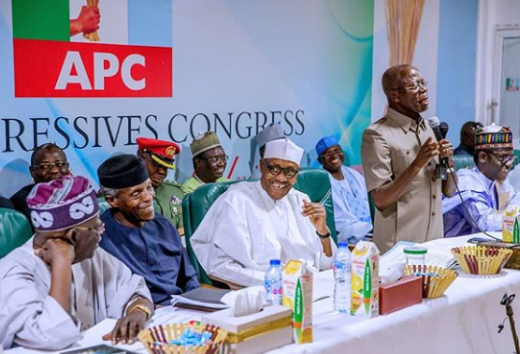 “The commission took the decision to exclude the candidates of the All Progressives Congress from the list of nominated candidates on the grounds that the party did not conduct primary elections. He added, “The commission does not have any interest in who becomes the governor of Zamfara State but is only interested in the processes and procedures leading to the declaration of results and issuance of certificates of return. “We are confident that the Supreme Court will conclude the hearing of the matter and deliver its judgment before the inuguration of elected members of the national and state assemblies. “We believe that the people of Zamfara State deserve to know who their governor and representatives are before the terminal date of this regime. The commission receives dozens of letters daily. The commission replies letters it receives but takes decisions based on the orders and judgments of courts. Meanwhile, the state Governor and senator-elect, Abdulaziz Yari, led other federal lawmakers-elect from the state to an induction course in Abuja on Monday.